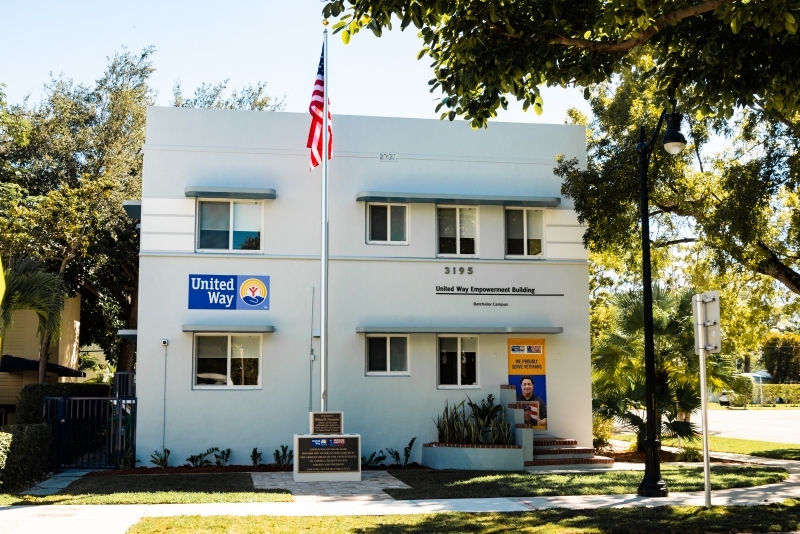 Throughout our 95-year history – from the Miami Community Chest to the United Fund to today’s United Way of Miami-Dade – we have been an enduring force embracing an ever-changing community, responding to the emerging needs and transforming people’s lives. United Way inaugurates the Empowerment Building, home to United Way Mission United and United Way Center for Financial Stability, expanding the Batchelor campus to a five-building complex. Maria C. Alonso takes the helm as president and CEO following Harve A. Mogul’s retirement after 27 years. A longtime United Way supporter and volunteer, Maria also served on the board, where she led the redesign of the community investment process to a more strategic, collective impact approach focused on education, financial stability and health. The United Way Partnership Building opens its doors as home to the Early Head Start-Child Care Partnership. The EHS-CCP program provides high-quality early education to 520 low-income infants and toddlers at 21 sites/centers throughout our community. 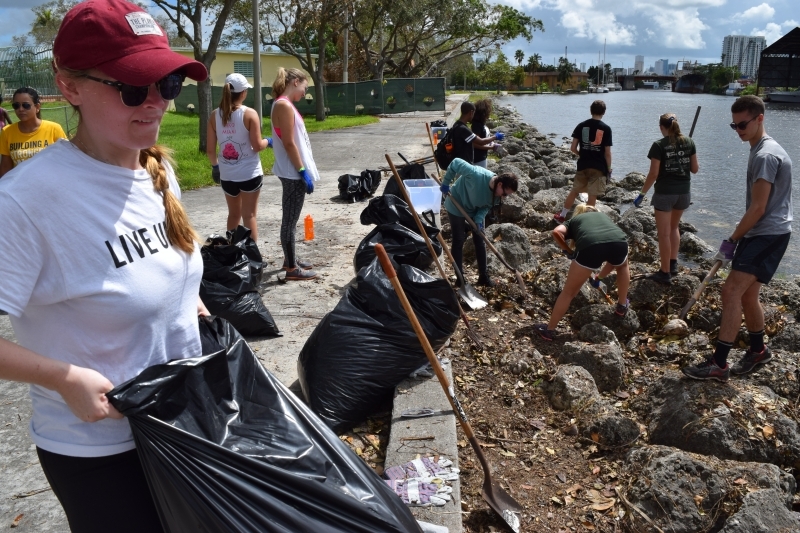 In response to Hurricane Irma, United Way generated more than $2 million in donations, which were distributed among more than 15 agencies providing emergency relief services. Hundreds of volunteers answered the call for help, clocking in more than 972 hours of service. United Way Center for Excellence in Early Education celebrates 10 years of raising the quality of early education in Miami-Dade and beyond. 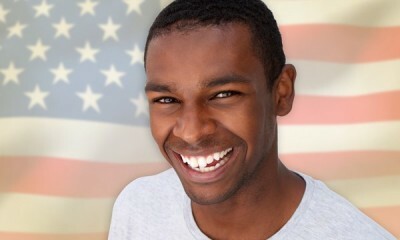 United Way launches Mission United to help veterans re-acclimate to civilian life. 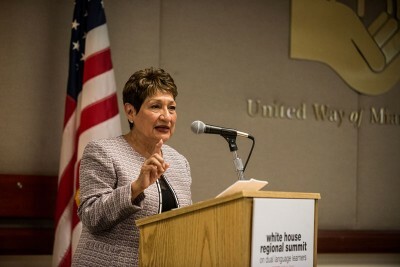 The White House selects United Way to host its Regional Summit on Dual Language. 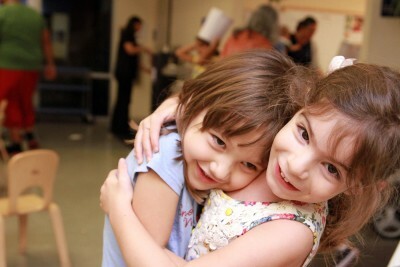 United Way Center for Financial Stability turns five. United Way celebrates its 90th birthday. United Way launches its Second Century Initiative to significantly enhance our ability to meet the complex and growing demands of our community. Three key focuses include building a significant endowment, leveraging all our assets to achieve greater outcomes in education, financial stability and health, and deepening our engagement with volunteers, donors, staff, and community partners. 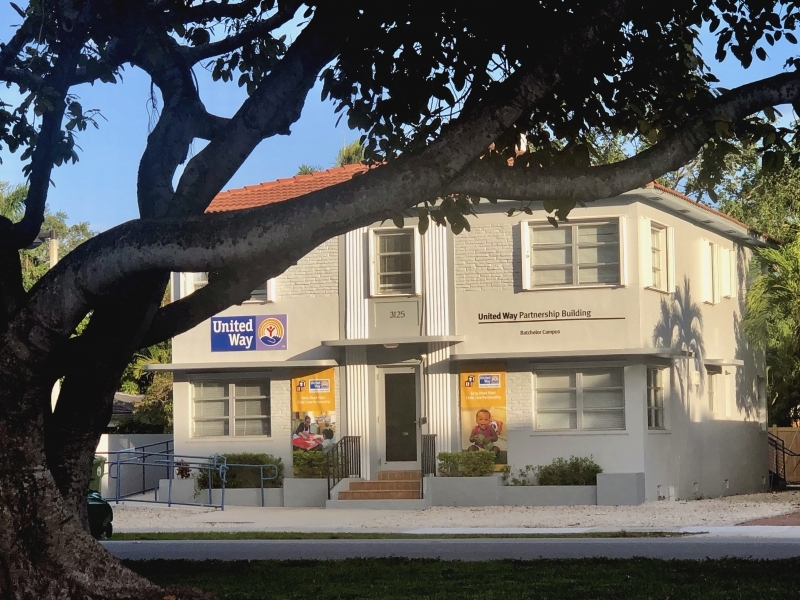 United Way Center for Excellence in Early Education celebrates five years and receives accreditation from the National Association for the Education of Young Children.